Sleep Less. Read More. : New From Stephenie Meyer! This is a novella about Bree! I think the title pretty much says it all. 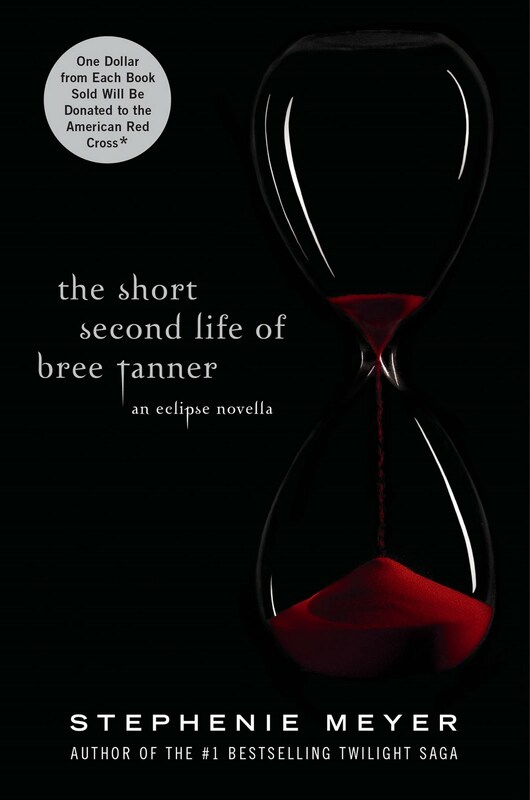 The Short Second Life of Bree Tanner is an Eclipse novella about Bree, the newborn vampire. Stephenie has a really great explanation of the story on her official website. It was originally going to be in The Guide but she realized it was too long so it became a novella! One of the best parts is that $1 of every book sold will go to The American Red Cross. It will also be available online for a period of time. From noon June 7th until July 5th. Personally, I'd love to add this to my set and I think the cover is awesome! Amazon has it for pre-order at 45% off the list price. It goes on sale June 5th 2010!